What is Baclofen used for? 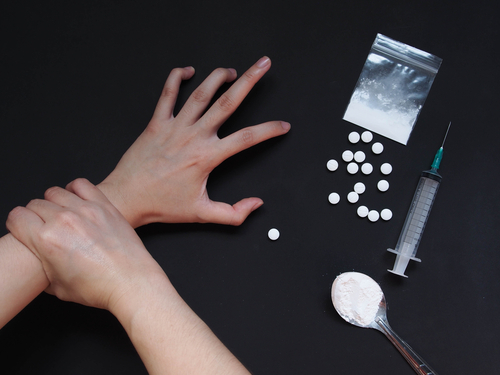 Is Baclofen a Controlled Substance? What is Baclofen Used for: Can it Treat Back Pain or Muscle Spasms? Baclofen, also known by brand names Lioresal or Kemstro, is a muscle relaxant drug that is used for a variety of purposes. 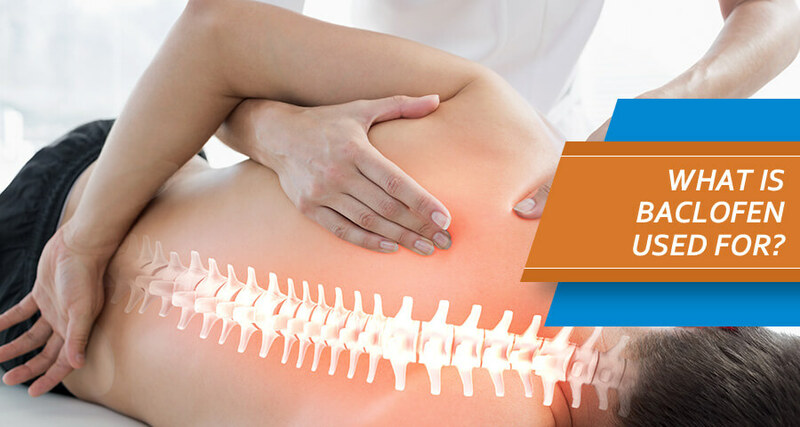 Find out Baclofen various uses and conditions for which it is prescribed. This article outlines the drug class it belongs to along with its use in drug addiction treatment. Also, it will determine the efficacy of this medicine when used in treating alcohol or drug addiction. 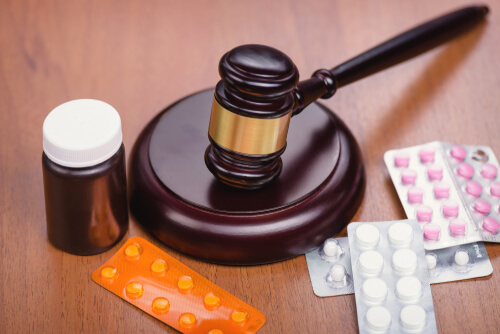 What Is Baclofen Drug Class? What is Baclofen Prescribed for? What Drug Class Does Baclofen Belong to? Baclofen medicine belongs to the group of gamma-aminobutyric acid (GABA) agonists which are naturally occurring neurotransmitters in the brain. GABA works by decreasing the firing rate of neurons which cause muscle spasms and contractions. The medicine works by blocking the activity of nerves in the brain. It provides a calming, relaxing, and sedating effect. When released in higher quantities, GABA can lead to issues of coordination and confusion in reflex actions. Is Baclofen a Controlled Substance? Baclofen is thought to affect the central nervous system as it has a calming and relaxing effect when used regularly. It decreases or blocks the signals of other neurons which results in a relaxing effect on the individual. It has a few serious side effects including difficulty in breathing, seizures, and suicidal intentions. When taken in high doses, it can cause a psychological addiction. Therefore, it is considered a controlled substance which is available only through a prescription of a medical professional. However, it is also available in a lot of countries without a doctor’s prescription. As a controlled substance, Baclofen pills have a street value. It is a muscle relaxant that is primarily used to treat muscle spasms and pain in the body caused by other health conditions such as multiple sclerosis, spinal cord injuries, and other skeletal disorders. It is also used in some drug rehabs to treat conditions of mental health caused by alcohol addiction and substance abuse. The medicine works as a supporting treatment by helping patients’ nerves relax. This medicine aids in treatment procedures for cocaine and opioid addicted. It also helps them in preventing relapse. The medicine comes in the form of pills, injectables, and a pump. The oral forms comprise tablets, caplets, and capsules whose sizes vary according to their strength. They are supplied as white or off-white colored tablets and capsules. Baclofen pills are useful as an antispastic agent for muscular spasms, stiffness, and pain. Its side effects include insomnia, weakness, upset stomach, drowsiness, confusion, and depression. Baclofen side effects in elderly are more common as compared to individuals of other age groups. Baclofen is predominantly prescribed to control muscle spasms caused by spinal cord injuries, multiple sclerosis, and other skeletal and muscular disorders. Usually, for muscle spasms, the medicine is administered through a pump which delivers the medication directly in the spinal cord. Side effects of Baclofen pump are considered to be much less as compared to when it is taken in the oral form. Therefore, the pump is prescribed to individuals who have trouble tolerating its oral forms. Does Baclofen Work as a Muscle Relaxer? Different Baclofen medicine is also used as a muscle relaxer to control muscular rigidity and clonus caused by injuries and other medical conditions. The medicine works by blocking or reducing the signals generated by the nerves that cause muscular tension and rigidity. Once those signals are suppressed, muscles can relax and calm down. The medicine is also helpful in relaxing muscle spasms and tension caused as a result of withdrawal from alcohol and other addictive substances. When considering Baclofen 10 mg vs. Flexeril for use as a muscle relaxer, Baclofen is considered superior. It offers muscle relaxing effects for longer times as compared to Flexeril which is used only for short-term relief from muscular spasms and associated pain. Same is the case in Tizanidine vs. Baclofen. Tizanidine offers temporary and short-term relief for muscular pain and spasms as compared to Baclofen. Baclofen is useful in treating pain associated with muscular stiffness, spasms, and rigidity. It provides relief and relaxation for pain caused by conditions such as multiple sclerosis, spinal disorders, and cerebral disorders. It is also used to treat neuralgia (nerve pain) although that is not primarily listed in the medicine’s guide as indications for use. However, taking other pain medications along with Lioresal or Kemstro should only be considered under a medical professional’s advice. Taking Tramadol and Baclofen together to relieve pain can result in serious adverse effects for some individuals. These include respiratory problems, coma, or even death. The medicine has been considered to be useful in treating anxiety and depression in individuals suffering from alcoholism or substance abuse. Studies have shown it’s success in lowering the anxiety level in drug addicts. This effect, in turn, reduces their cravings to indulge in addictive behavior. It helps patients feel relaxed and calm, thus providing them relief from anxiety, stress, and depression. Although Lioresal or Kemstro is primarily used as a muscle relaxant to treat spasticity and pain in muscles, it is also used for a few purposes that are not indicated in its drug information. One of such Baclofen uses is alcohol addiction treatment. Baclofen alcohol treatment encompasses the use of this medicine in reducing the urge and cravings for alcohol. It is not necessarily in alcohol addiction treatment, but can be useful as a supporting treatment along with other treatments for alcohol addiction. The medicine is also shown to help patients in preventing relapse while in recovery from alcohol addiction. Similar to its use in treating alcohol addiction, Baclofen has also been shown to be successful to some extent in the treatment of opioids addiction. Research has shown that it serves as a supportive treatment during detox and helps manage the effects of detox by helping patients to relax and stay calm. It helps in easing the withdrawal symptoms during treatment for opioid addiction. Patients undergoing treatment for opioids addiction are shown to be more responsive to treatment and are able to prevent a relapse if they are also taking Lioresal or Kemstro as a complementary drug. Baclofen is a muscle relaxant and antispasmodic drug that is used to relieve the symptoms of muscular pain, spasms, and rigidity. It is also known as an effective supporting treatment in alcohol addiction and substance abuse. Patients undergoing treatment for alcoholism and other addictions such as opioids, opiates, cocaine, and benzo can take this medicine to reduce their urge for addictive behavior as well as to remain relaxed and calm during treatment. So, how long does it take for Baclofen to work? Patients can start feeling the effects of the medicine after the first 1-2 weeks of treatment. It helps them remain relaxed during treatment and eases their withdrawal symptoms. Lioresal also helps them prevent relapse by minimizing the urge to indulge in substance abuse. If you or your loved one needs more information about the effectiveness of Baclofen in addiction treatment, call (888)-459-5511. The call is toll-free, secured and confidential. Addiction Resource » Addictive Substances: The Anatomy of Drug Addiction » Is Baclofen Addictive or Treatment For Alcohol and Drug Addiction? » What is Baclofen Used for: Can it Treat Back Pain or Muscle Spasms?